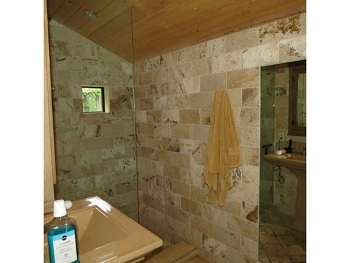 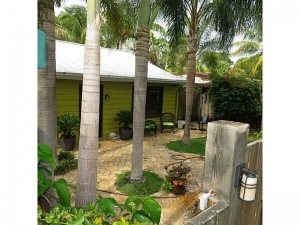 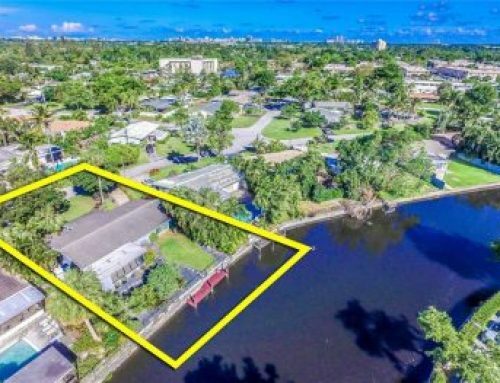 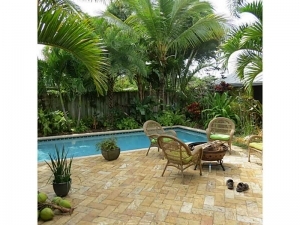 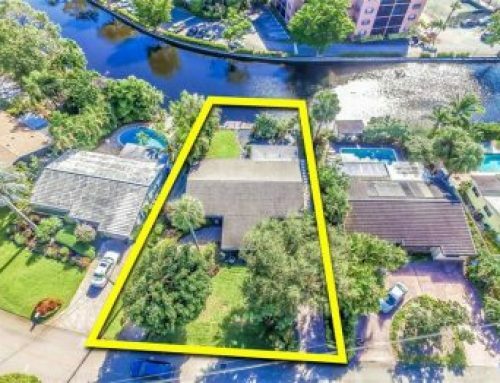 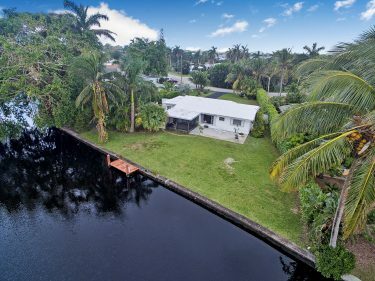 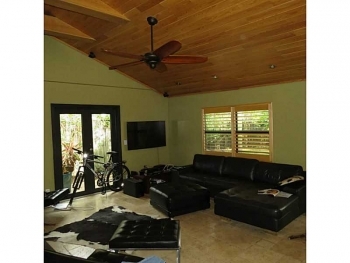 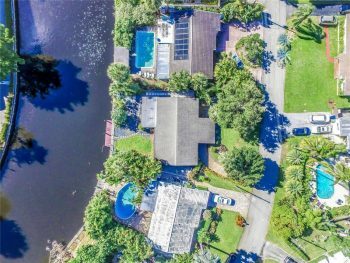 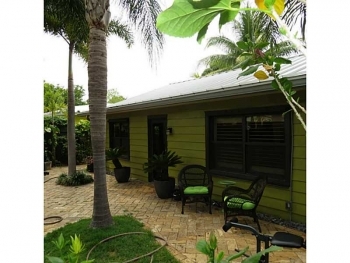 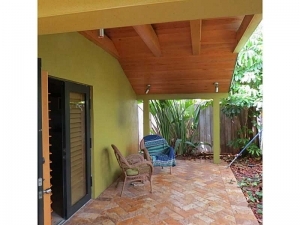 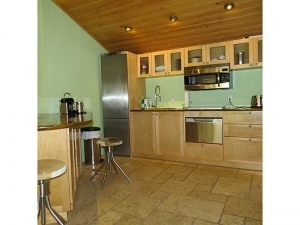 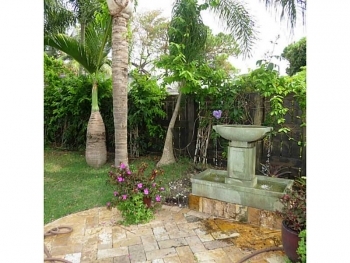 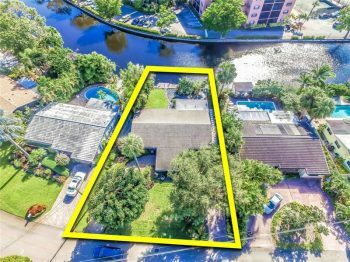 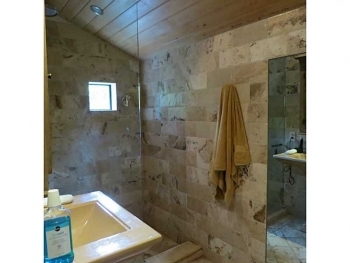 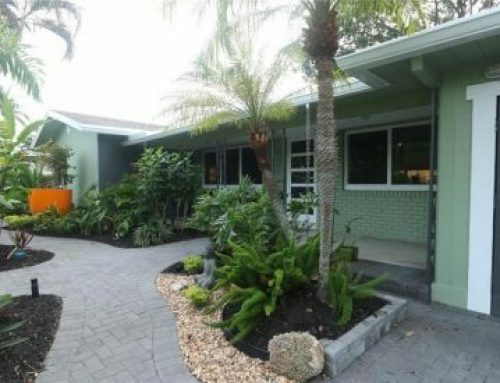 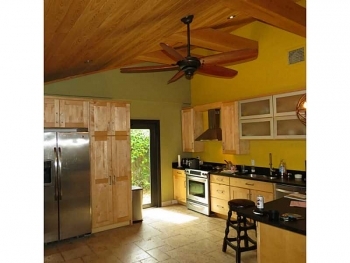 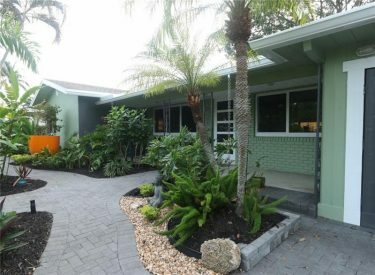 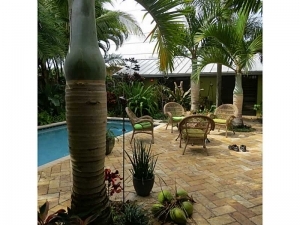 This charming home is perfect for those either wanting a home with a separate mother-in-law suite or a split home or vacation rental home in the Wilton Manors real estate market. The privacy of both portions of each living area and a salt water swimming pool in the middle. Contact Wilton Manors realtor Keith Hasting at 305.778.0244 or email keith@keith.hasting.com and schedule a viewing today.